It seems hard to believe that lead paint is still an issue since it was banned as a paint additive in 1978. Many Los Angeles County area homes have an existing problem that jeopardizes the health of anyone inhabiting these locations. Our lead paint removal specialists at Tri Span Inc are ready to help you find the permanent solution you need. Lead was an additive used to help quicken the drying process in both interior and exterior paints made in the mid-1970’s and earlier. Not every home that pre-dates the late 1970’s contains lead paint, but you need to understand that there is a risk. You will find as many homes in this era using lead-based paint as an exterior and interior cover. The purchase of a fully remodeled older home in Orange or Riverside County does not guarantee you that there is no lead paint present. 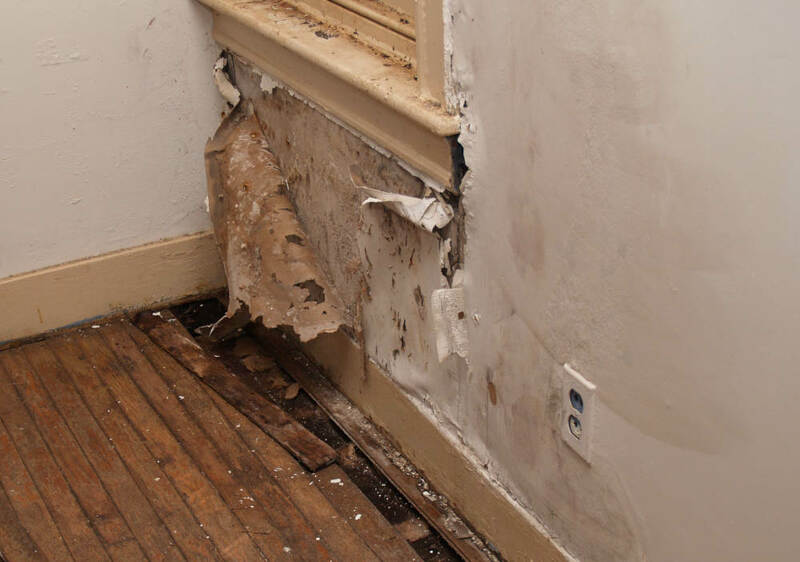 Unless you are shown paperwork that a full lead removal was completed, the risk is there that lead paint is under some of the new materials and simply disguised. You should do a little investigating to get to the base materials and have any paint tested. Any older home in the Los Angeles area can have lead paint lurking in spaces that are not frequently used, or have a need for frequent repainting. The interiors of closets and cupboards are common to having the surface remain coated with lead paint. It will have to be isolated and professionally removed for the safety of you and your family. You can find a myriad of products advertised to remove lead paint, but trying to do this yourself can be dangerous. When lead paint is moved and removed, it flashes out dust that is highly toxic and easy for your body to absorb. Contact us at Tri Span Inc and get a free estimate for complete lead paint removal. We offer effective and affordable lead paint removal in Los Angeles, Riverside, Orange, and San Bernardino Counties. Clean-UpHazardous Material RemovalLead PaintLead RemovalLos Angeles CountyOrange CountyRenovationSafetySan Bernardino CountySouthern CaliforniaTri Span Inc.